I'm afraid the water level at Staunton Harold has worsened so a decision has been made to cancel the Gul Golden Dolphin open meeting that had been rescheduled for the weekend of 27/28 October. As you will see from the photo, there would be a strong likelihood of serial broken rudder blades if we carried on! 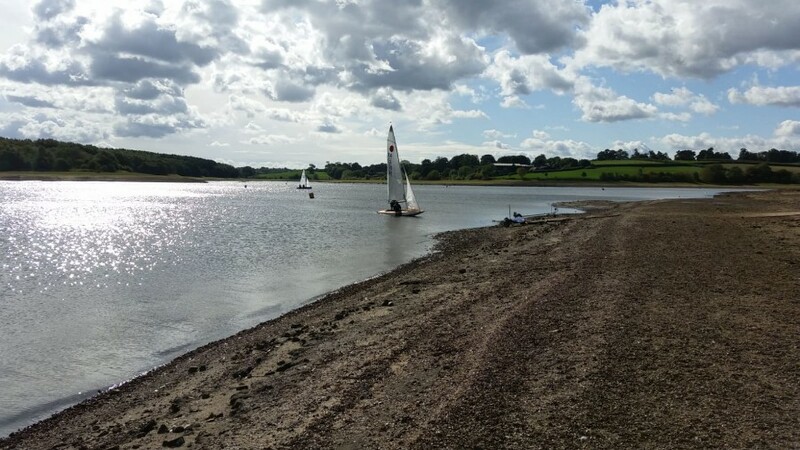 The last event of the 2018 summer season will now be the Inland Championship at Draycote over the weekend of 13/14 October.